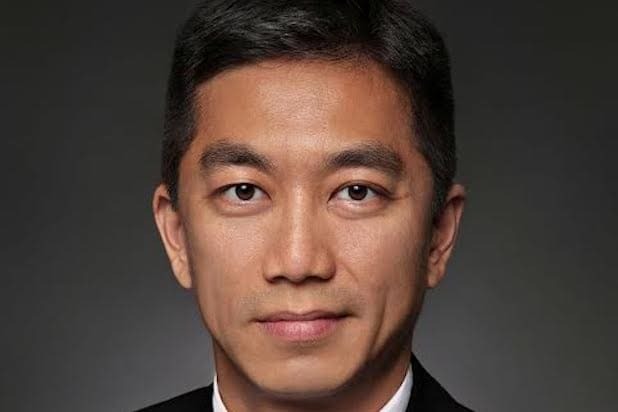 Global Road Entertainment, formerly known as Tang Media Partners, has hired STX’s Jack Pan as its new President of Marketing, according to an announcement on Wednesday. Pan, who has also previously served on the marketing teams at Summit Entertainment and Disney, will be responsible for overseeing and implementing marketing strategies for all theatrical film titles distributed by Global Road across all windows in the US and in China, as well as guiding all international partners on their marketing plans. Pan will report to Rob Friedman, Global Road’s Chairman and CEO, who made the announcement today. The hire comes as Global Road continues its rebranding with the aims of becoming an integrated global content studio. Global Road now encompasses the former studios Open Road Films, IM Global, and IM Global Television.